Disasters don’t make plans, but your business can with satellite communication. It doesn’t take much to disrupt phone connections within your business. A major storm causes power outages and you lose land line access. A global event sparks public conversation resulting in overflowing land lines and overwhelming cellular towers. A random power outage can even bring cellular towers to their knees as they rely on electricity to pass connections. Even small problems can be very disruptive. Ask if your business has a plan for reaching first responders in the event of a catastrophe. Satellite phones and data devices are essential communication tools for any business continuity plan. And at GlobaFone, we create ideal rate plans to maximize budgets while taking advantage of the right equipment to fulfill your business requirements. Need to make a phone call from inside your building but your land lines are down? No problem. Using fixed site satellite phone and routing technology, making phone calls using your terrestrial phone system without delay is possible. Does your business need to communicate images and videos from hard-to-reach destinations with no cellular coverage? That’s easy. BGAN and VSAT devices can transmit data at increased speeds and bandwidth. No need to send employees on site. Why not save on travel costs and impress the team with digital images from far away? Have assets you need to track—trucks, cargo, machinery? With our tracking solutions you can always know where they are and their status. From simple GPS coordinates to speed alarms, biometrics and geo-fencing, we can help you pinpoint what you need to know. As a government-only provider, GlobaFone doesn’t serve corporate clients; our sister company East Coast SatCom does provide all the same products and services. 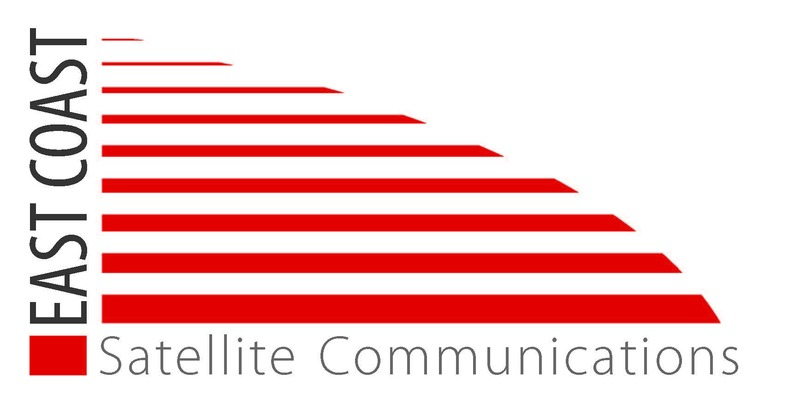 And East Coast SatCom is a women-owned company so they are a great choice if you have business set-aside requirements. Find information by clicking HERE. 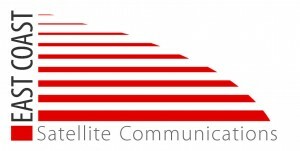 Or feel free to contact an East Coast SatCom business development professional to learn how your company can deploy a budget-friendly, effective satellite communication plan today.